I can’t believe it’s already been two years since the happiest day of my life! I guess it’s true what they say, “Time flies when you’re having fun!” Happy Anniversary Colton, I love you so much and am so unbelievably blessed to have you as my husband. Thank you for being such an amazing husband and for making these past two years so special. The best is yet to come! I’m so excited to be collaborating with Essense of Australia and Uptown Bridal on this special post. 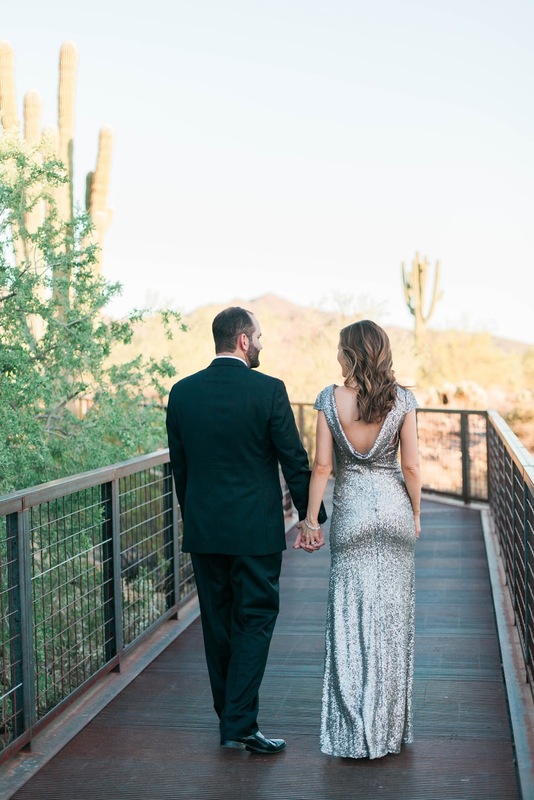 I actually wore an Essense of Australia dress on my wedding day and am wearing a dress from their bridesmaid line, Sorella Vita, in these photos. I can’t say enough about the amazing customer service I received at Uptown Bridal. They have so many beautiful Essense of Australia wedding gowns and Sorella Vita bridesmaid dresses to choose from. My sister will actually be wearing an Essense of Australia dress for her wedding (in just ten days!) and had the hardest time picking one because there are so many gorgeous options. 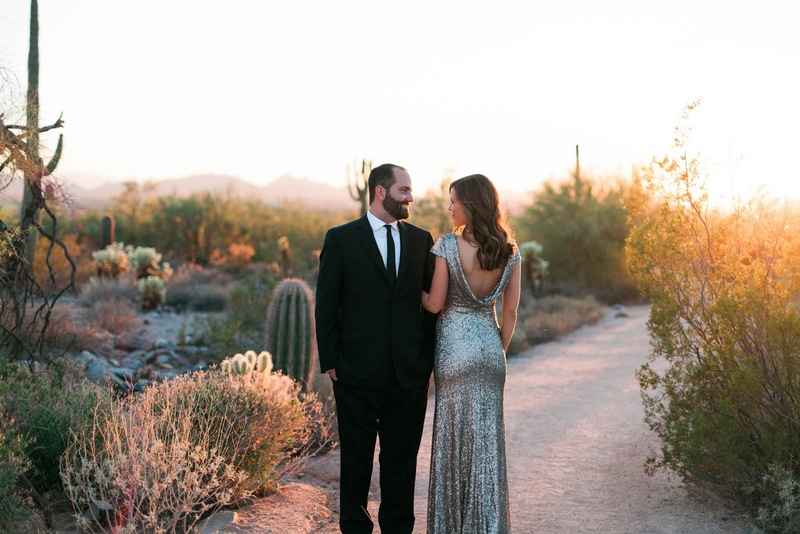 I’ll be sharing more about her wedding day in the next month or two, so be sure to stay tuned! 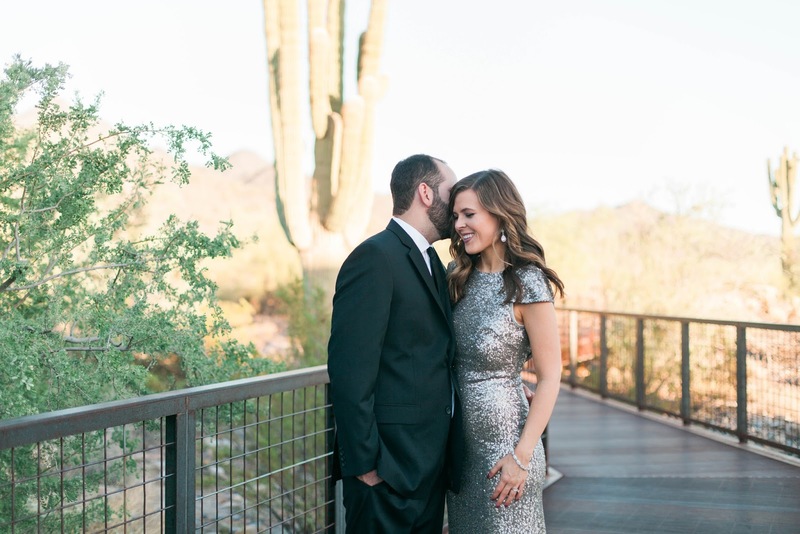 I absolutely love this sequin dress and can’t believe it’s a bridesmaid dress! It comes in five gorgeous colors and would work great for multiple occasions including holiday photos, New Year’s Eve, a fancy party, or a black-tie wedding. I was pleasantly surprised when I first tried on the dress and realized I wouldn’t need any alterations, it fits like a glove! The dress is such a standout piece, so it needs minimal accessories, but I knew I wanted to somehow incorporate our wedding day into these photos so I’m wearing my wedding jewelry in them. I finished off the look with a pair of black ankle-strap heels. We’ve been so busy the past few months we decided to have a more low key anniversary this year. We’re going to cook a yummy dinner at home tonight, but I still wanted a special way to remember this anniversary. I asked Colton if he’d join me in taking photos in this dress for a two year anniversary shoot. I’m so happy with how they turned out and can’t thank my good friend and amazing photographer Stesha enough for taking them, we will cherish them forever! Disclosure: Thank you to Essense of Australia for sponsoring this post. All thoughts and opinions are my own. Happy 2nd Anniversary, Love Birds! We love seeing you in Essense, Brie!! Happy Anniversary gorgeous! These photos are SO stunning, and you look incredible Brie! Happy Anniversary! That dress is absolutely beautiful, and the lighting makes it so romantic. Happy 2 year anniversary!!! You look absolutely gorgeous in this beautiful dress!!!! 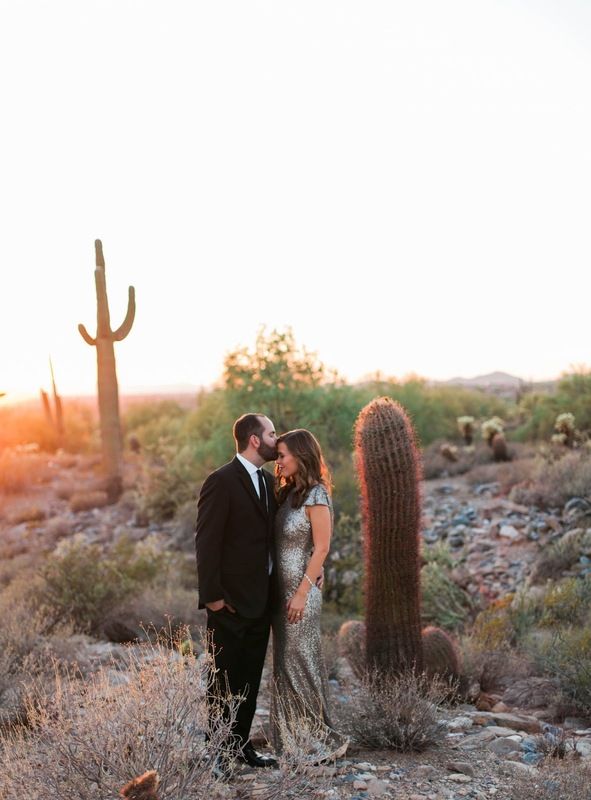 These photos are perfect; everything from the sparkle of your dress, to the warm sunset glow and the cactus! Congratulations on your wedding anniversary! What stunning photos! That gown is beyond amazing on you!! Happy Anniversary to you guys! Happy Anniversary. 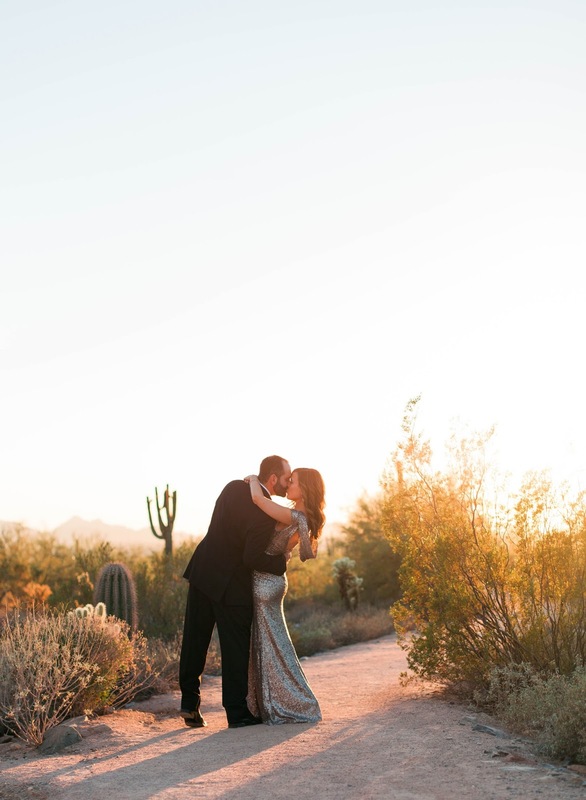 The dress and pictures are beautiful! Happy Anniversary! That dress is incredible, you both look amazing! Happy Anniversary!!! That dress is an absolute DREAM!! Stunning!!! Happy Anniversary! These pictures are stunning! 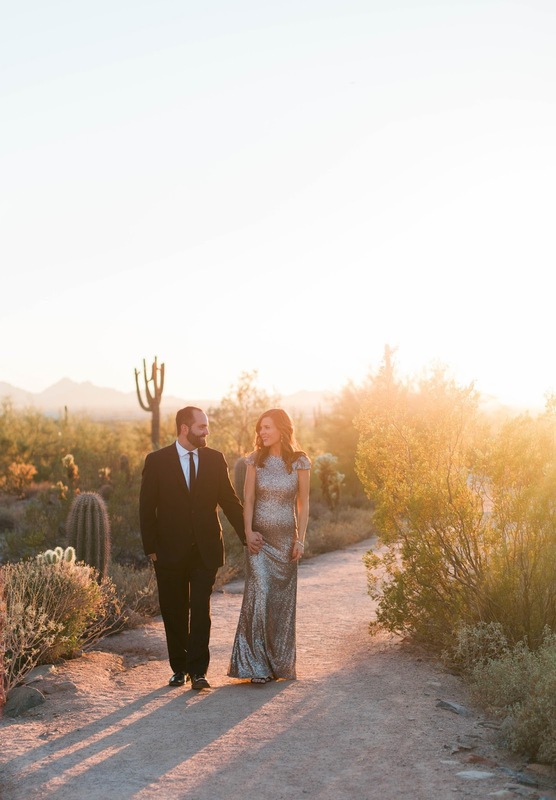 These photos are stunning! Wow your dress!! You look absolutely stunning in this dress, Brie! These pictures are gorgeous, I love the lighting at dusk. Happy Anniversary! Such a gorg dress! Happy Anniversary! Such a pretty look girl and congrats! Aw happy anniversary!!! You look stunning!! !